Kenelm W. Philip, 82, Fairbanks Alaska, passed away in his home on March 13, 2014. 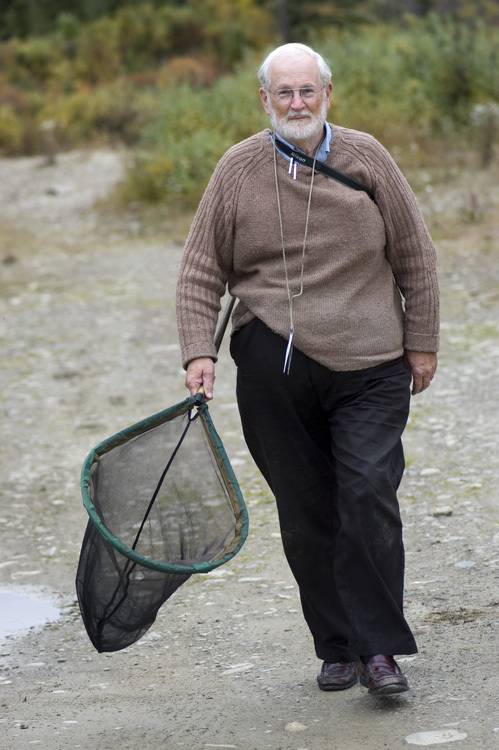 Ken moved to Fairbanks in 1965 and established the Alaska Lepidoptera Survey. Over the years, Ken managed over 600 volunteer collectors and amassed roughly 80,000 specimens, the second largest arctic/boreal collection of butterflies in the world (second only to the Canadian National Collection). Ken was an avid photographer, reader, and loved classical music. He was always helpful and happy to invite visitors into his home to see the butterfly collection.